The garage door is a very important piece of the modern day house. There are three popular materials that make up a typical door. These are metal, wood and glass. These materials tend to be heavy, and that's why the lightest of these doors can weigh about 150 lbs. The heaviest of which could be a staggering 400 lbs. It's not hard to imagine that without some kind of help pulling up one of these doors is a great task in itself. This is why garage door springs are employed. The weight of the typical door used is so tremendous that it would probably take several people to lift it overhead without any form of assistance whatsoever. It's a good thing that no one needs to do this because garage door springs were invented. 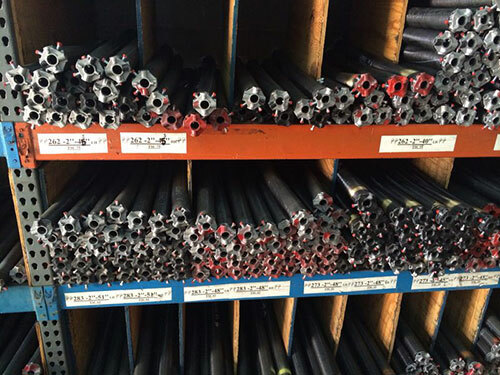 The two types of springs that are used are the torsion and the extension springs. 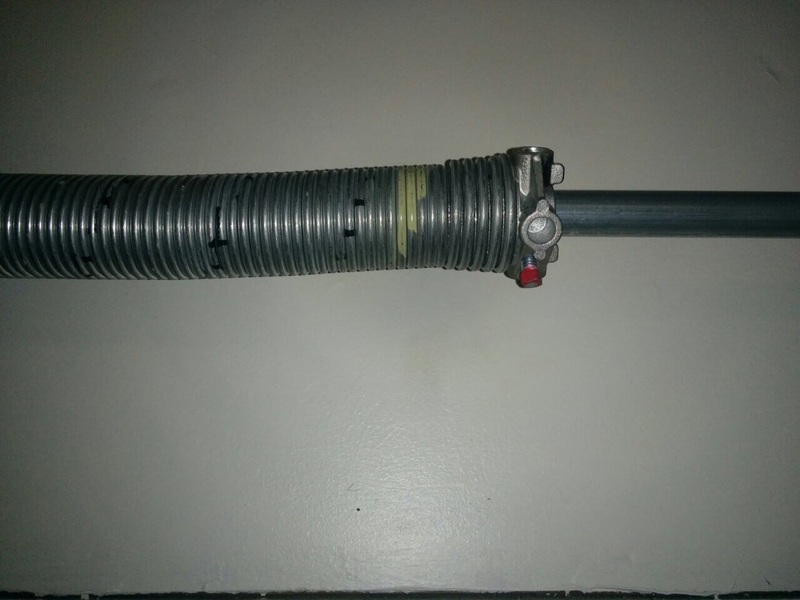 The torsion spring is a large gauge coil that is situation just above the door way. It is firmly secured to a shaft that would then connect to cables attached to the door. To load the torsions spring, it has to be turned several times, depending on the size and weight of the door. The other type, the extension spring, uses the energy that is stored as it is stretched to carry the door. When the spring recoils back to its original length at rest, the potential energy is transformed into actual kinetic energy that it uses to lift the door up. Since this spring is much smaller than the torsion spring, there needs to be a few of these extension springs in place to produce a large enough force. Springs are really resistant to wear and tear and damage and may last up to several years but there may be circumstances that may lead to their breaking and if this happens, you need to call us at Garage Door Repair Northbrook. We know our way around garage door springs and we would happily adjust or replace your springs safely and professionally for you. By letting us handle the springs, you are ensuring that you stay safe and your garage door maintains optimum function.